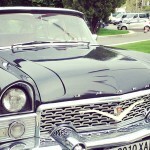 Sofia tour by old car: Feel like royals! 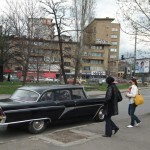 J oin our Sofia tour by an old car. 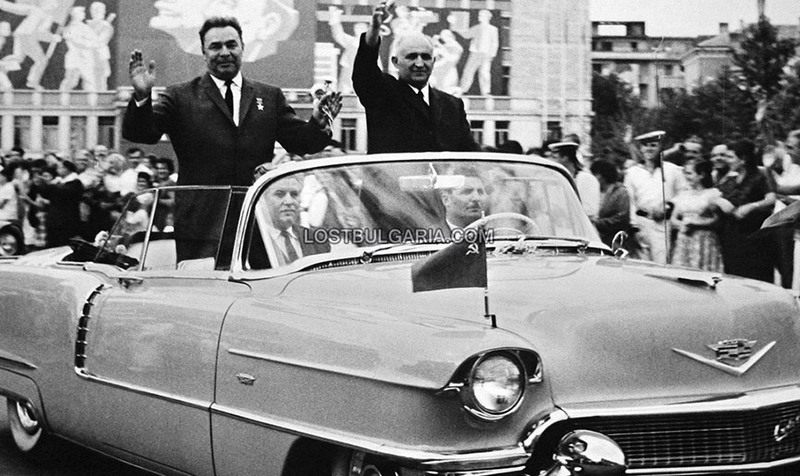 Experience a ride with the car of the former leader. Feel like royals! Contact us at info@nvisiontravel.com. 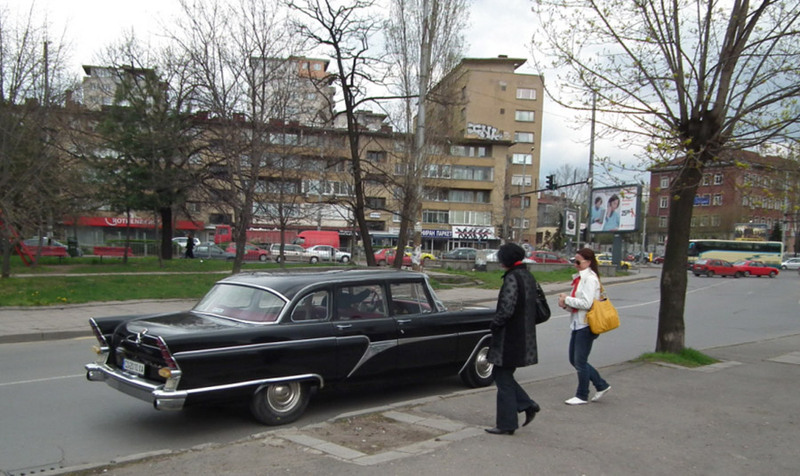 Sofia tour by an old car: feel like royals! 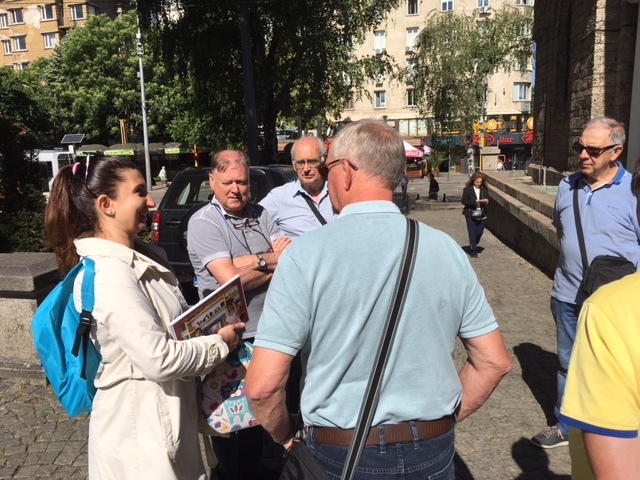 During our Sofia tour you will experience life as a party leader. 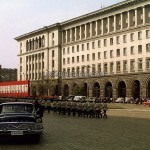 Go on a two-hour guided drive in Sofia with the state limousine of the former Bulgarian leader. Feel the nostalgia of old communist luxury. 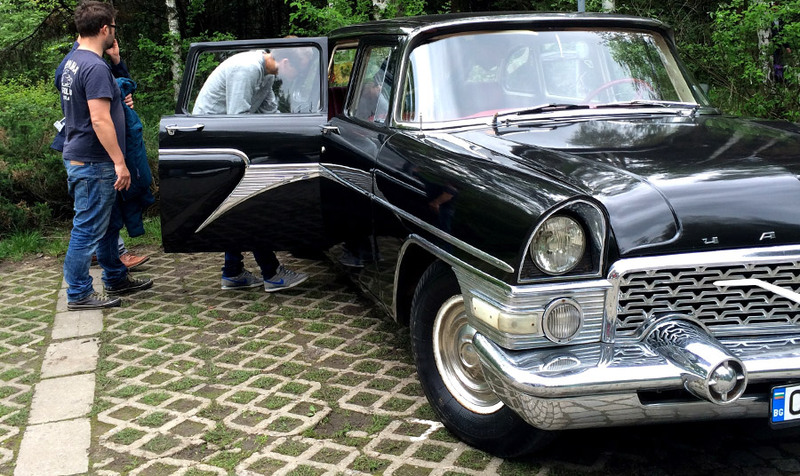 Let’s travel back in time when cars and lifestyle were different. 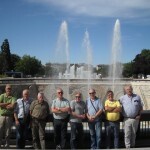 Your private tour guide will share with you stories of everyday life and curious facts about the old days. 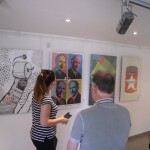 Have a look at the magazines and souvenirs from the past. 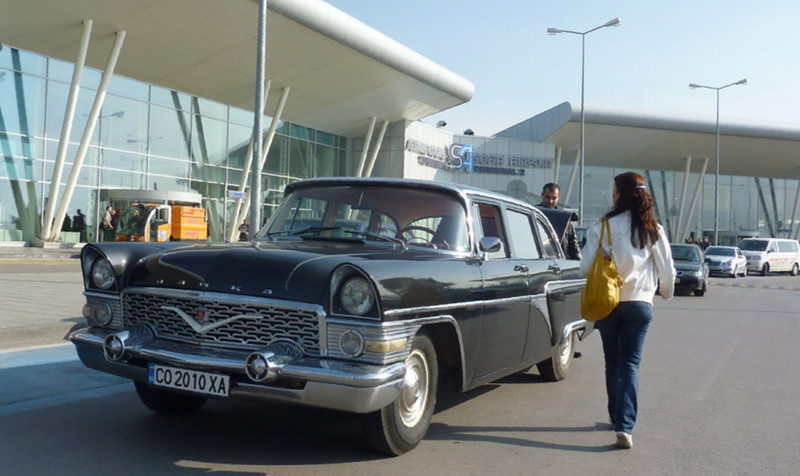 The Sofia tour will bring you back in time. 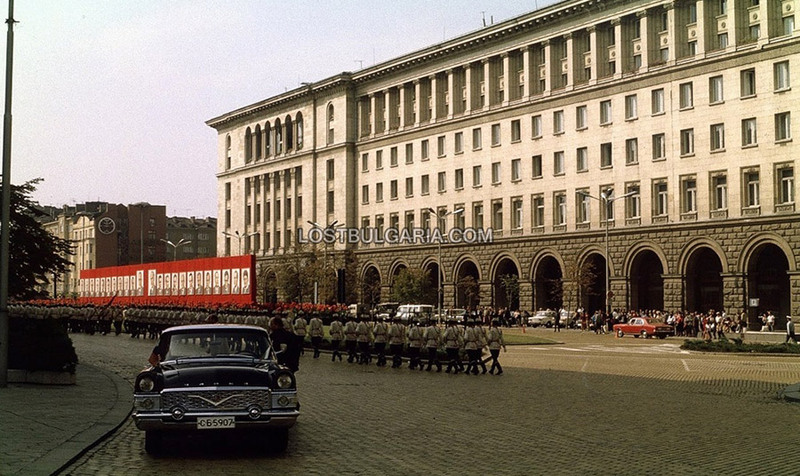 The communism car is Chaika Gaz 13 and only few such cars are left in Bulgaria today. It is huge, it consumes a lot of fuel and it is a bit louder than today’s cars. 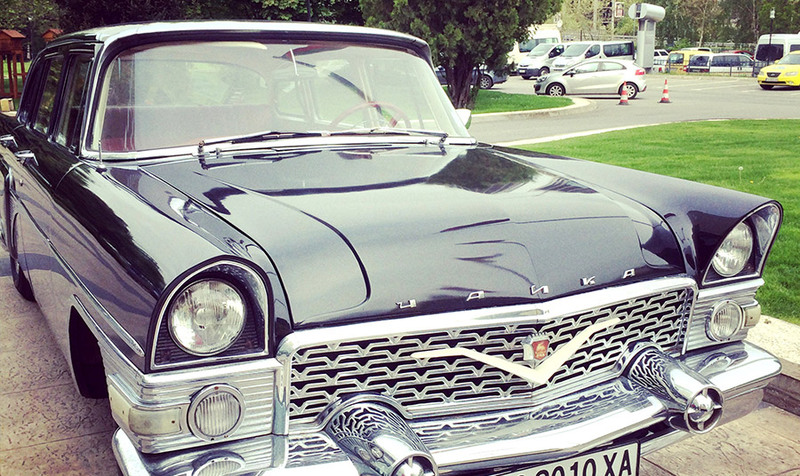 Your drive along Sofia streets would not stay unnoticed. Prepare to wave at people from the other cars and feel famous. And on this day do not forget your camera! A photo with the Chaika car is worth it. 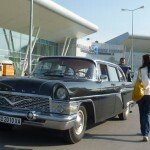 It will make your trip to Bulgaria memorable. 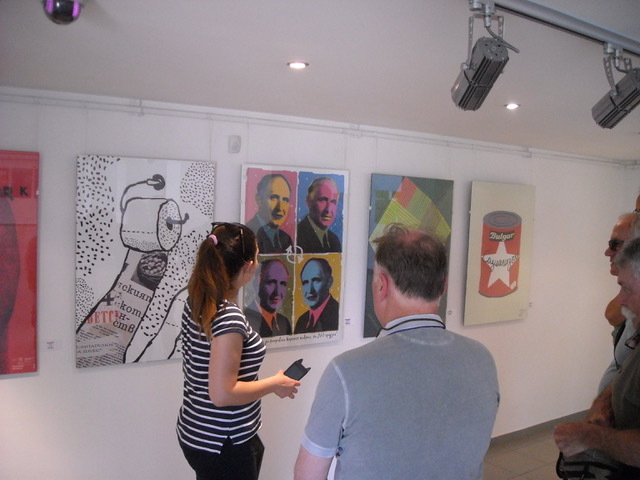 We can combine the Sofia tour with a walking tour of the centre. 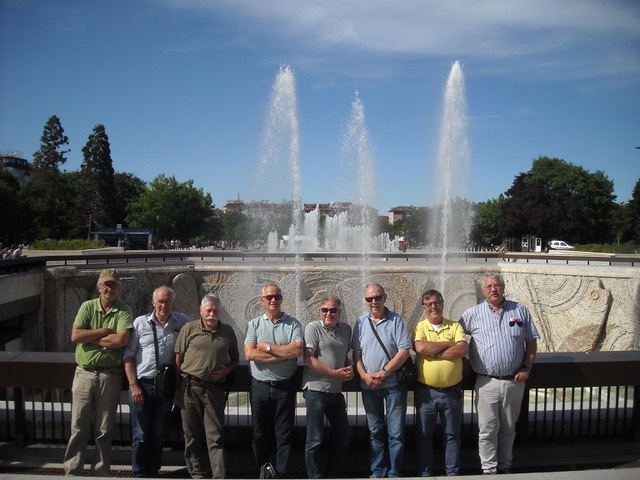 Your private tour guide will show you the main sights in the city centre: the governmental buildings, the antique market, the traffic police boxes, etc. Also the guide will point out the best bars and places to eat. 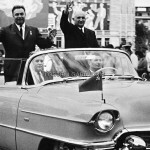 At the end, arrive back at your hotel, restaurant, club, or meeting in communist Presidential Style. For bookings and rates for the Sofia tour, please contact us at info@nvisiontravel.com .